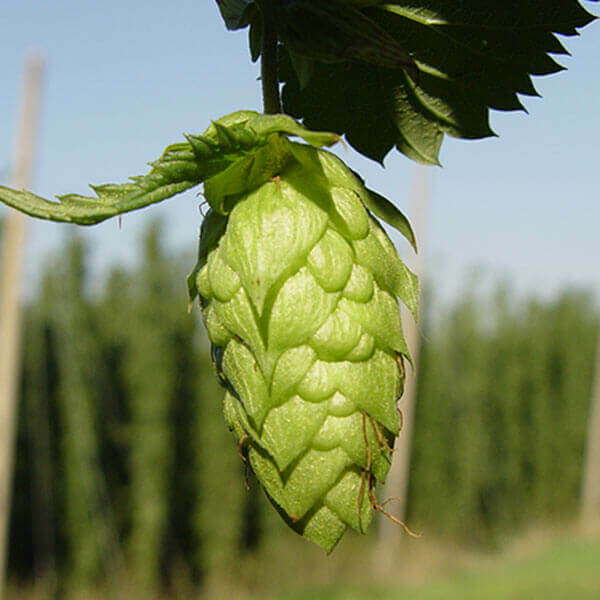 This hop originated from mass selection of the Cluster hop, which is an old American cultivar. 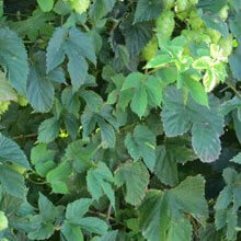 It is suggested that they arose from hybridization of varieties, imported by Dutch and English settlers and indigenous male hops. This is an early ripening and a late ripening Cluster cultivar. It can give a blackcurrant aroma/flavour.